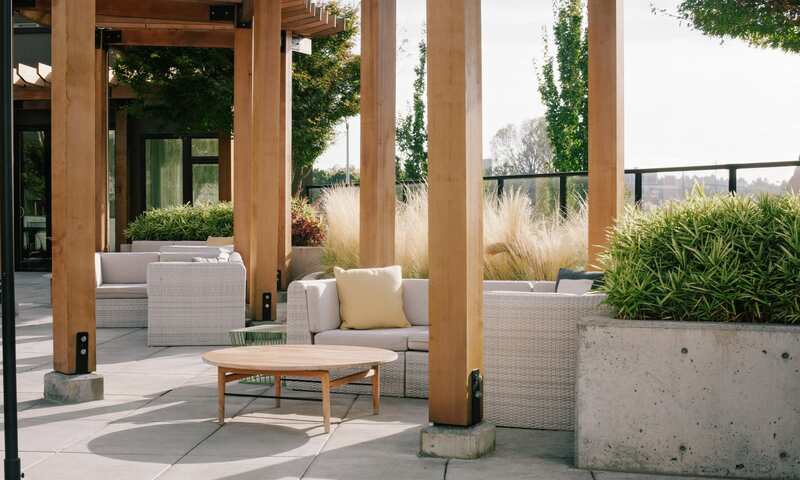 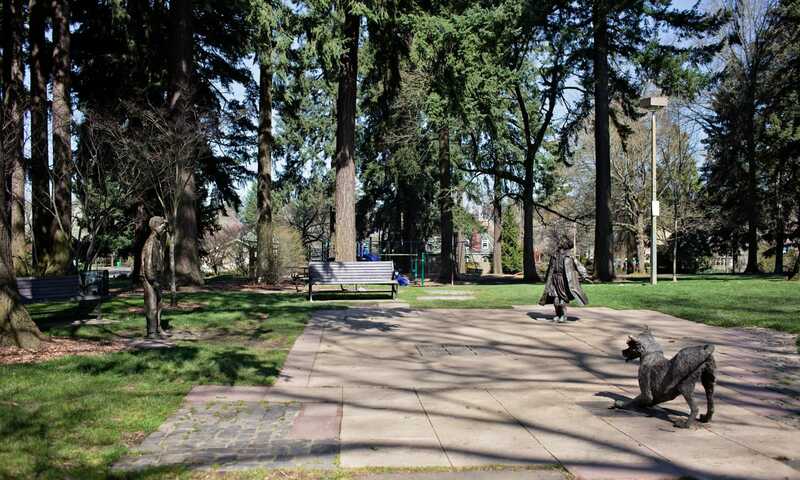 You don’t have to look hard to see why Grant Park Village is the perfect place to put down roots in Northeast Portland. 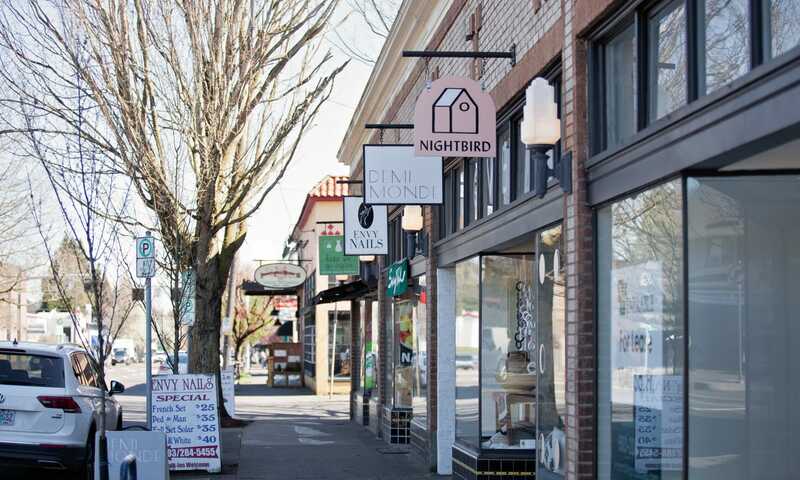 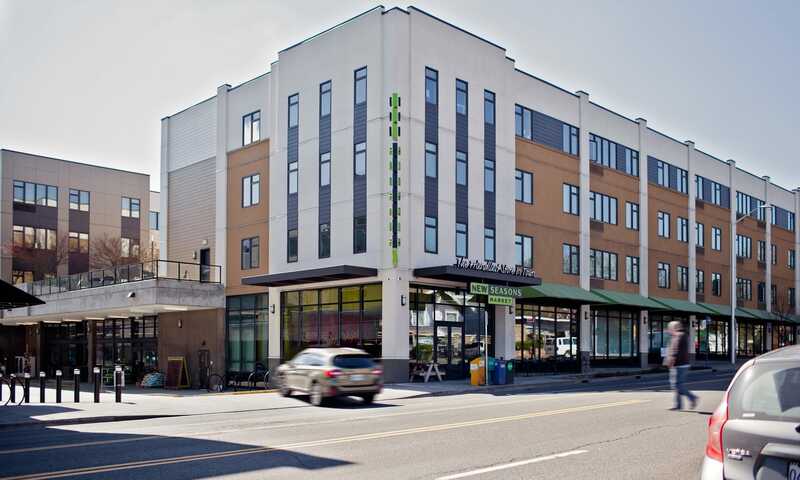 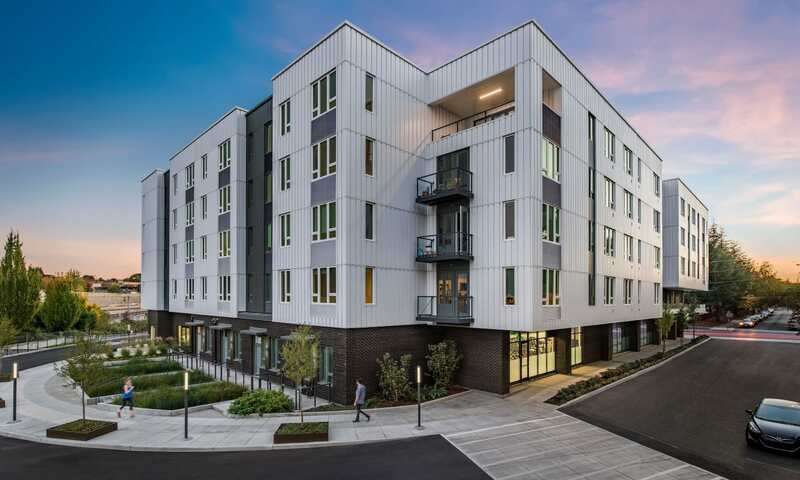 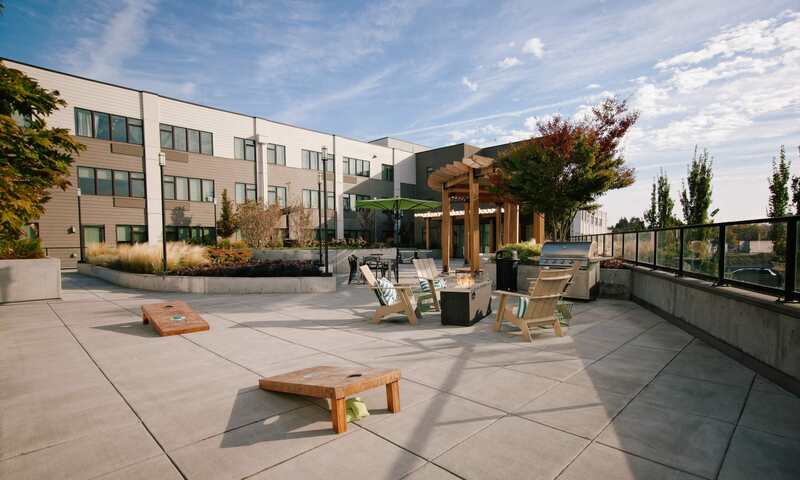 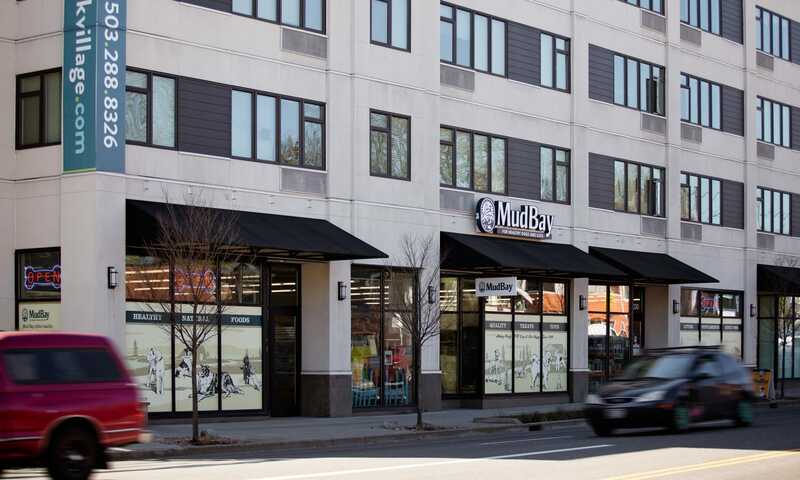 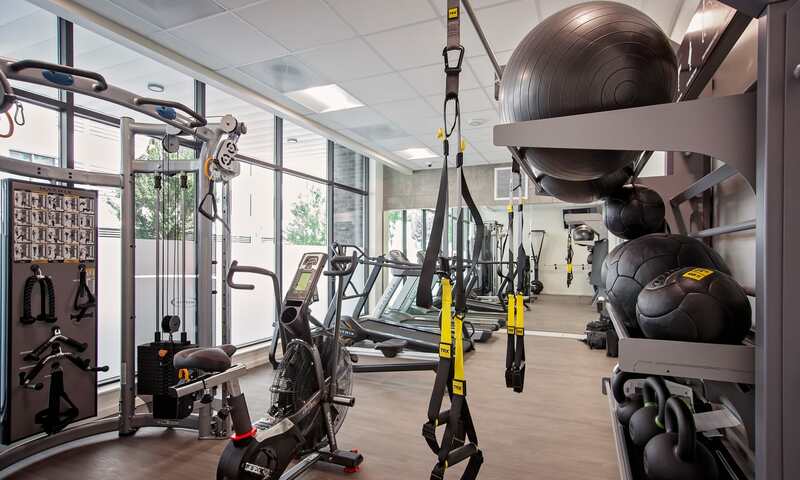 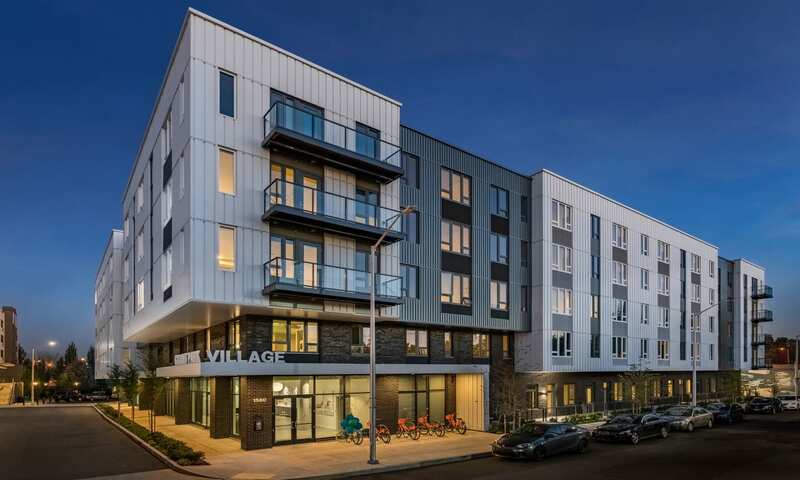 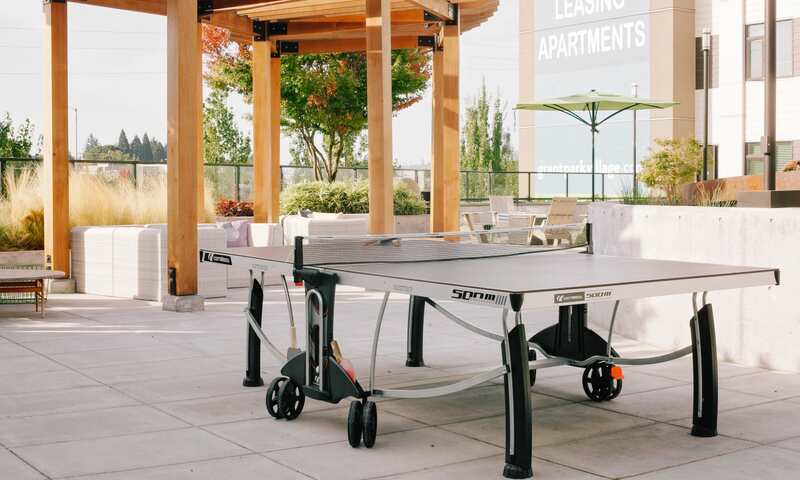 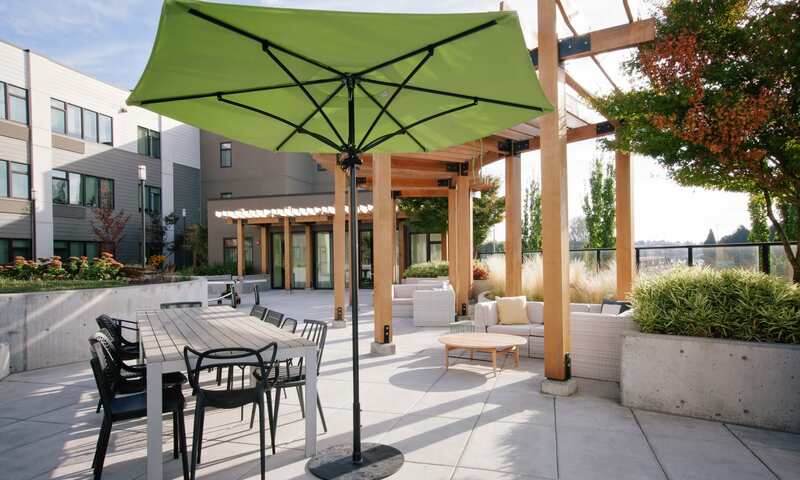 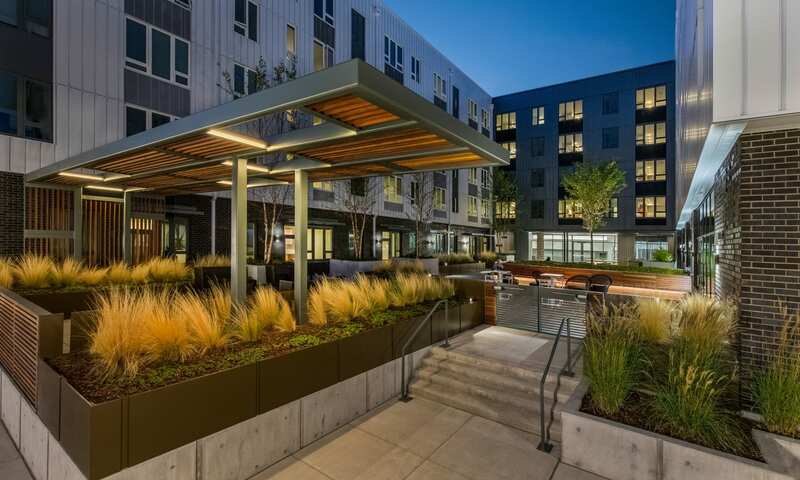 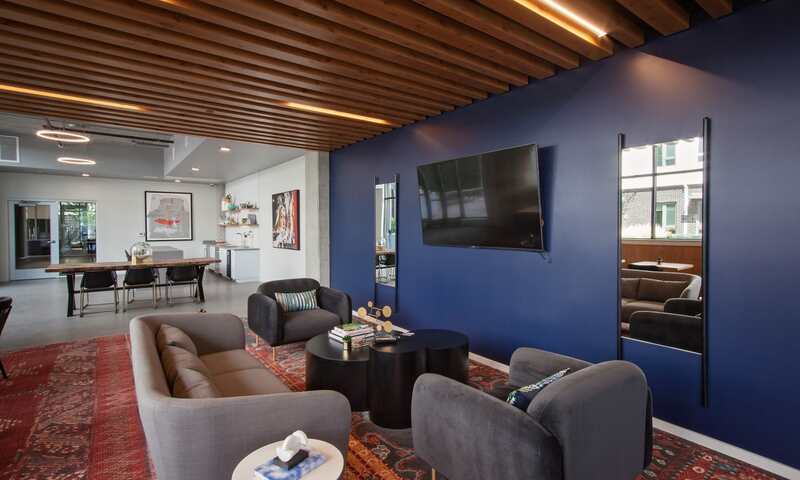 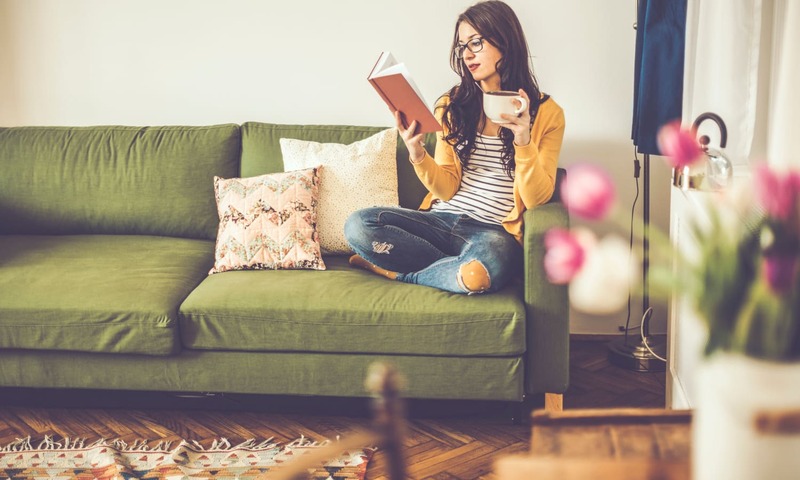 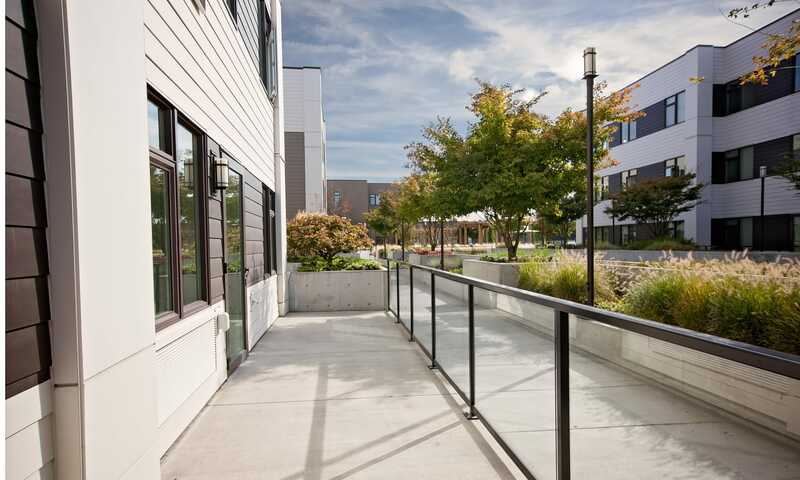 Offering modern studio, 1, 2 & 3 bedroom apartments for rent near NE Broadway in Grant Park, our community is great for getting out on the town and then returning home to a relaxing retreat. 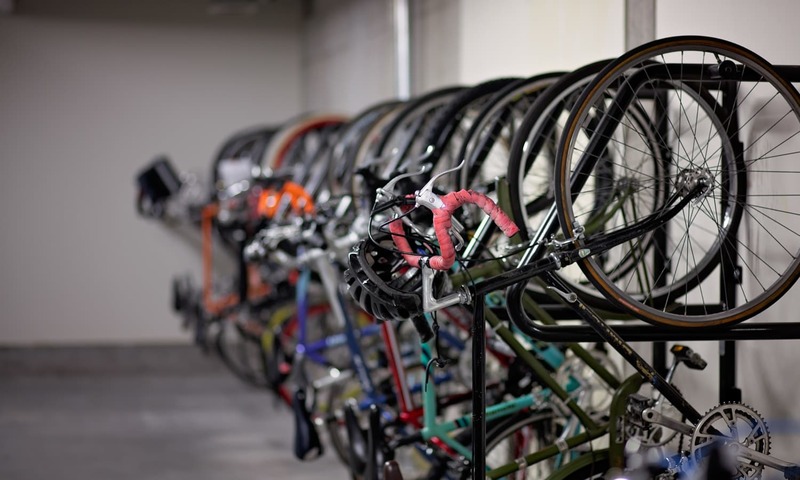 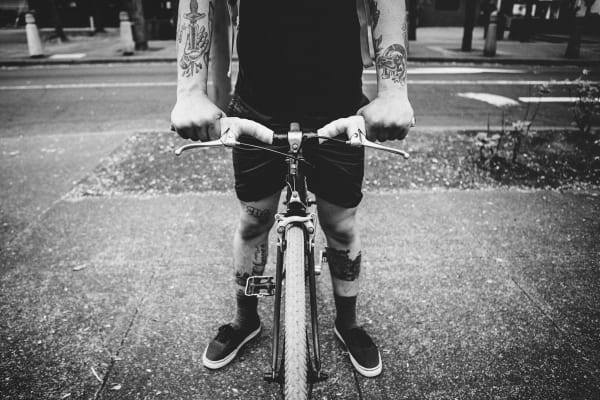 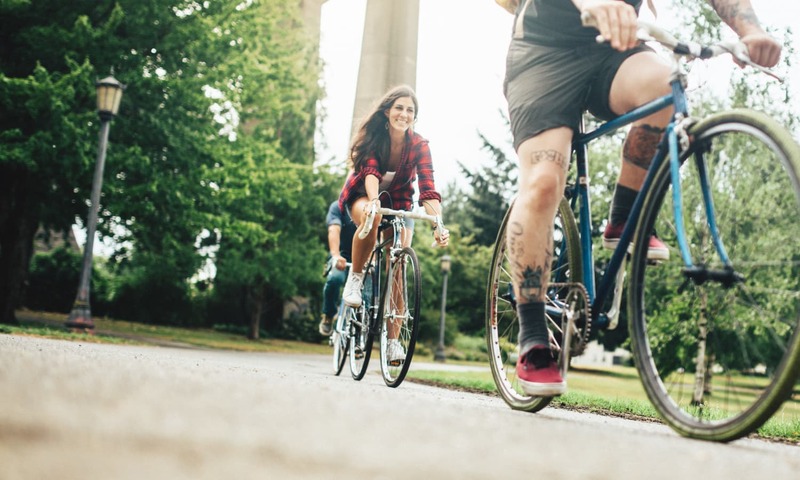 Pedal your way to Laurelhurst’s happening music venues for a folk or bluegrass show, then hang up your ride in our convenient bike care center. 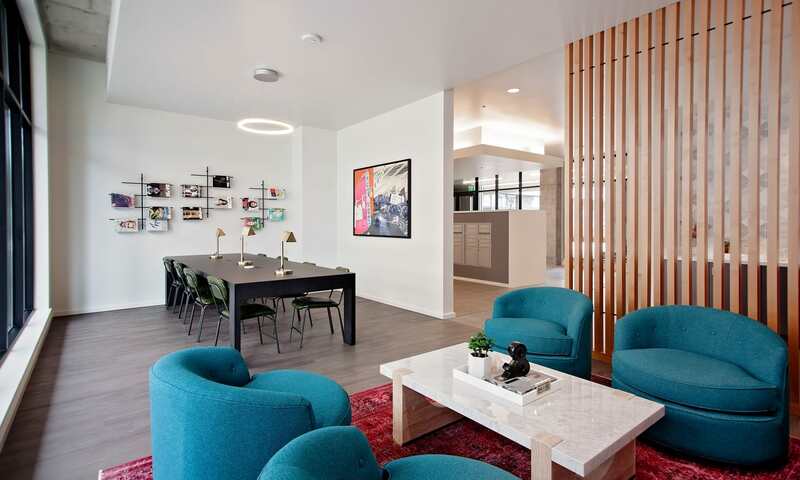 Planning to share your home with a furry friend or two? 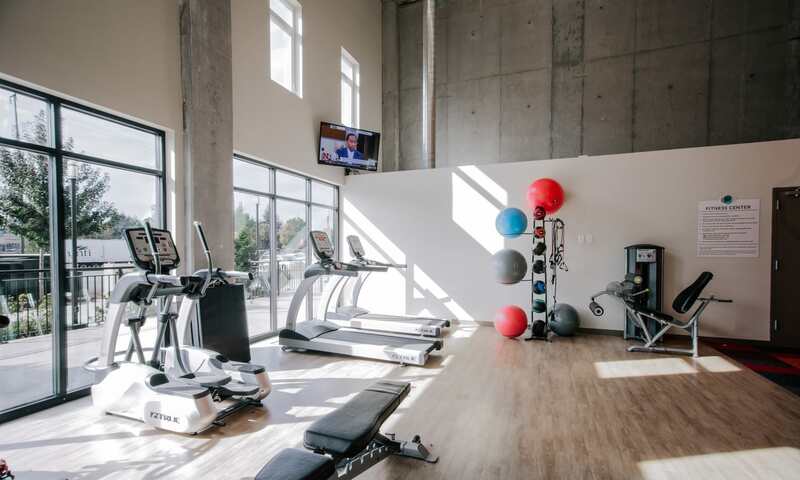 Keep them looking their best with a visit to our on-site pet grooming station. 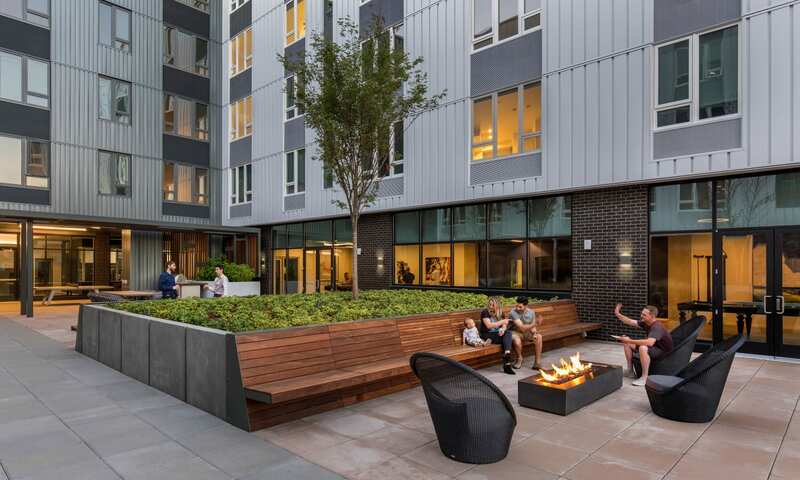 The Henshaw offers a resident lounge complete with demonstration kitchen and kegerator, so you can sit next to the fire sipping on your favorite suds without having to run back to your apartment for a refill.